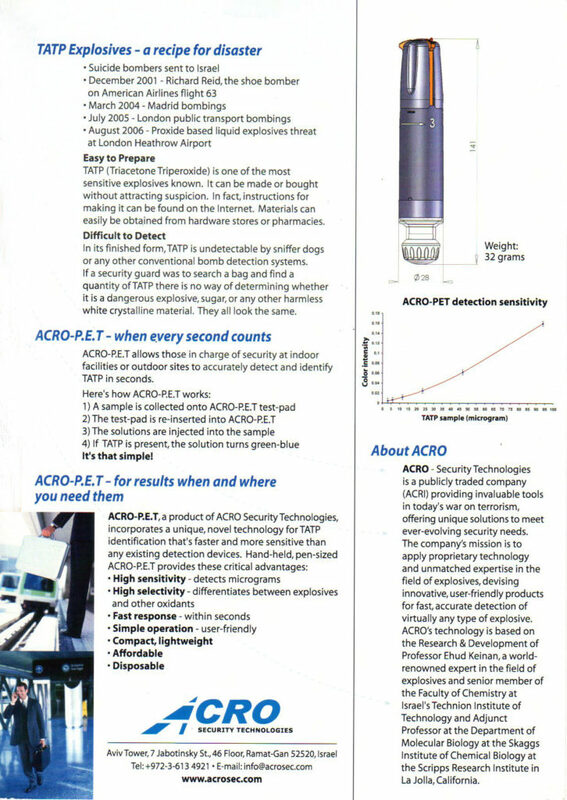 Malimovka | Acro-P.E.T-Peroxide Explosive Tester. 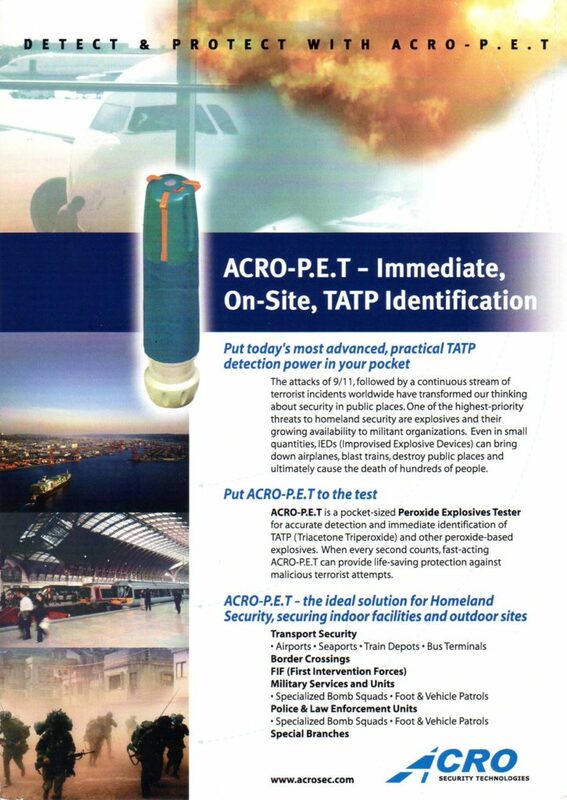 immediate identification of peroxide-based explosives. Client: Acro Security Technologies Ltd.